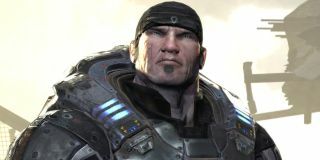 Rod Fergusson, studio head at The Coalition, revealed at the PC Gaming Show that Gears of War: Ultimate Edition is coming to PC. Ferguson said about the remastered game: "We built everything from the ground up." The Ultimate Edition will feature visual improvements, support for 4K resolution and DirectX 12, and no framerate locking. For those hoping to see Gears of War 4 on PC, there's no news there. When asked if he had anything else to present to PC gamers, Fergusson said, "Nothing to announce. Maybe we can talk about it at a later time."